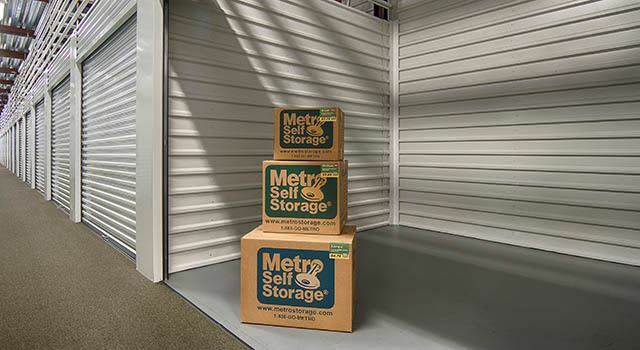 Are you looking for a local storage facility without the hassle of stairs or elevators? You’ve come to the right place. If you are asking— why do I need to rent a climate-controlled storage unit in Plainview, Texas?—we can help. Temperatures can reach 90 degrees in the summer time and drop to below freezing during winter months. Also, when weather fluctuations occur quickly, it can make climate-controlled storage units an attractive option if you plan to store temperature-sensitive items. Extreme heat and humidity, as well as freezing temperatures, can damage several types of materials including, leather, suede, plastics, and fabric. Even though climate-controlled storage usually has a slightly higher cost than traditional storage, a few dollars extra per month may well be worth the price to keep your things in their original condition. The cleanliness of Metro Self Storage of Plainview and convenient drive-up access ensure that you have an excellent experience storing with us. We invite you to contact our Plainview Property Manager today to discuss the items you plan to store and learn more about the benefits of climate-controlled storage.